PHOTOGRAPHY There are 244 products. 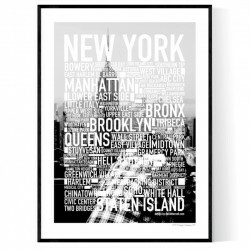 New York Photo Text Poster by David Thornell. All posters at Wallstars are exclusively made and are always in a limited edition. We print only on top of the line photo paper with a very long lifetime. We know that you will be satisfied with your wall art from us. The frame is not included. 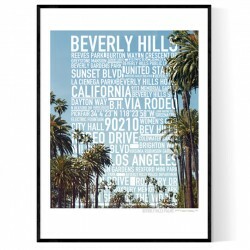 Beverly Hills Photo Text Poster. Design by David Thornell. All posters at Wallstars are exclusively made and are always in a limited edition. We print only on top of the line photo paper with a very long lifetime. We know that you will be satisfied with your wall art from us. The frame is not included. 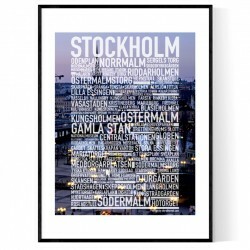 Stockholm Foto Text Poster. Design by David Thornell. All posters at Wallstars are exclusively made and are always in a limited edition. We print only on top of the line photo paper with a very long lifetime. We know that you will be satisfied with your wall art from us. The frame is not included. 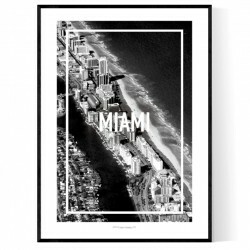 Miami Frame Poster by David Thornell. All posters at Wallstars are exclusively made and are always in a limited edition. We print only on top of the line photo paper with a very long lifetime. We know that you will be satisfied with your wall art from us. The frame is not included. 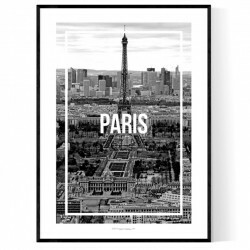 Paris Frame Poster by David Thornell. All posters at Wallstars are exclusively made and are always in a limited edition. We print only on top of the line photo paper with a very long lifetime. We know that you will be satisfied with your wall art from us. The frame is not included. 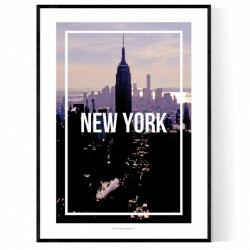 New York Frame Poster. Design by David Thornell. All posters at Wallstars are exclusively made and are always in a limited edition. We print only on top of the line photo paper with a very long lifetime. We know that you will be satisfied with your wall art from us. The frame is not included. 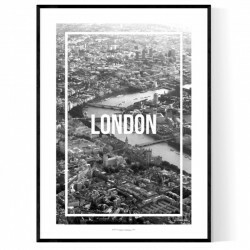 London Frame Poster by David Thornell. All posters at Wallstars are exclusively made and are always in a limited edition. We print only on top of the line photo paper with a very long lifetime. We know that you will be satisfied with your wall art from us. The frame is not included. 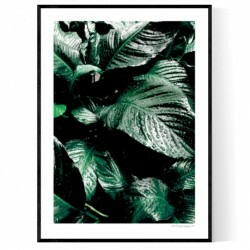 Bal Harbour Leafs Poster. Photo by David Thornell. All posters at Wallstars are exclusively made and are always in a limited edition. We print only on top of the line photo paper with a very long lifetime. We know that you will be satisfied with your wall art from us. The frame is not included. 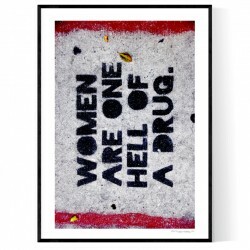 Hell Of A Drug Poster. Photo by David Thornell. All posters at Wallstars are exclusively made and are always in a limited edition. We print only on top of the line photo paper with a very long lifetime. We know that you will be satisfied with your wall art from us. The frame is not included. 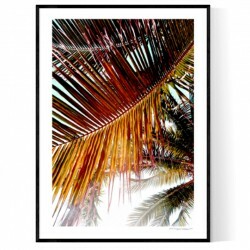 Brickell Palms Poster. Photo by David Thornell. All posters at Wallstars are exclusively made and are always in a limited edition. We print only on top of the line photo paper with a very long lifetime. We know that you will be satisfied with your wall art from us. The frame is not included. 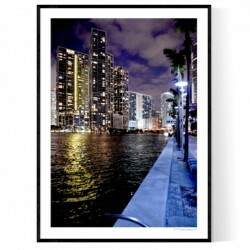 Miami Night 2018 Print. Photo by David Thornell. All posters at Wallstars are exclusively made and are always in a limited edition. We print only on top of the line photo paper with a very long lifetime. We know that you will be satisfied with your wall art from us. The frame is not included. Colony Night Poster. Photo by David Thornell. All posters at Wallstars are exclusively made and are always in a limited edition. We print only on top of the line photo paper with a very long lifetime. We know that you will be satisfied with your wall art from us. The frame is not included.